Uber has been getting some bad press of late – and it has generally seemed to stem from people sympathetic to the loss of trade that established taxi firms have suffered. Perhaps some journalists, whose own industry was turned on its head by the incoming tide of citizen journalists that the internet created recognize someone else undergoing the sea-change that they underwent. I like Uber – I have used it quite a lot recently, and every time I have had a pretty good experience. It is interesting to see the way that each driver has done something to their car and to create their own brand of Uber experience. Some are charming, and some are extremely professional, and others are just nice guys with interesting stories trying to earn an extra buck. I haven’t had too many bad experiences with Taxi Drivers, so the thing which really makes Uber work for me is the cost. You look at the way it works and how it opens up a revenue stream for people who have, in some cases, no real commodities apart from their car and an ability to drive, and it is hard not to see something positive. It allows a whole group of people who have the willingness to work hard to do just that. 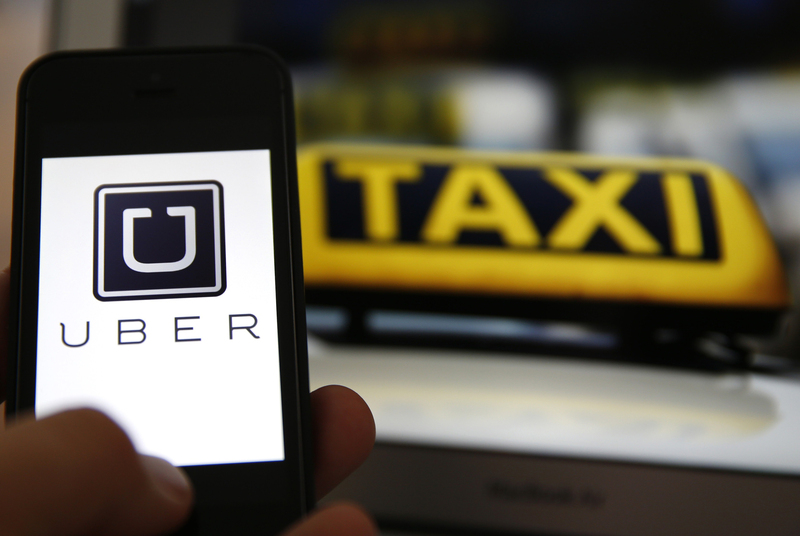 Uber Versus Taxi Companies – Is It Fare? In the UK the taxi cab industry underwent similar upheavals when mini-cabs came along and started to intrude on what had been the territory of black cabs; lines were drawn in the sand, which I suppose is understandable given that a London cabbie has to learn “the knowledge”, a comprehensive study of every possible route through London, which takes an average of 34 months, and mini-cab drivers do nothing comparable. It was seen as a lowering of the quality of what it took to be a cab driver. Uber seems to be taking it in its stride. In California a rule was put in place that meant Uber had to pay minimum wage. In France French taxi drivers set cars aflame and turned them over in protest at the impact that the ap has had on them. But what can you do to halt the forward march of progress? Uber gives people what they want, and for these services to be losing business, you have to look at what they are failing to provide. All press being good press, it is probable that Uber doesn’t mind one bit being in the spotlight. When you are the herald of change it can often be a bit uncomfortable having that target painted on you. Look at how it was for Tesla and some of the initiatives that Elon Musk has pushed through – the car industry has tried to thwart him at several turns. 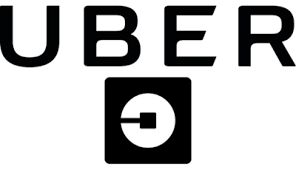 It is always slow – but if it makes fiscal sense to go in a certain direction – and Uber seems to be winning that battle – then people will start to vote with their wallets. I wasn’t overly aware of it until the controversy, and then I started to hear about Uber from people who had used it – it alerted me to its existence. Things may be rocky in certain places for them, and some of their mapping software may not be as good as Google or Apple, but the fact that it has been seized on by good people wanting to earn some extra money, and the quirk of creativity that each individual brings, is only going to create a grass-roots PR campaign for the company and create a good advert every time someone has a pleasant experience driving with them.